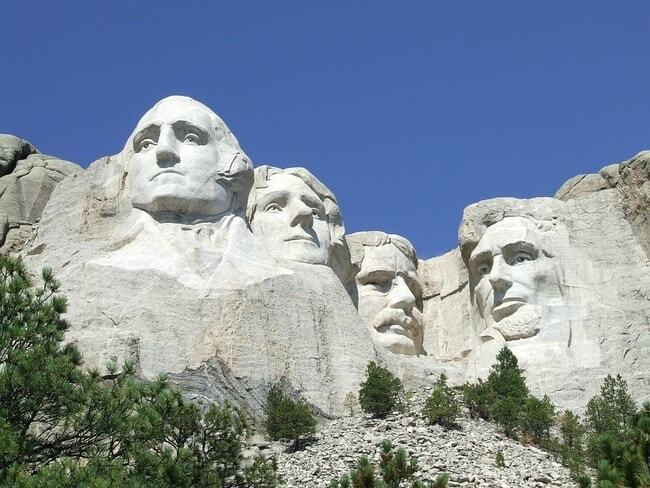 This is our first article about "US Presidents Facts". There are nine US presidents who could not complete their term, eight out of these died during their service as US president. Four US president have died physically while serving in office. William Harrison was the first US president who died in the office. He died in 1841 due to pneumonia just after 1 month he became the president. Zachary Taylor died in 1850 due to Stomach flu. Warren Harding died due to the heart attack in 1923, he was the 29th president. Franklin D. Roosevelt was died in 1945 due to intracerebral hemorrhage, just before the end of Second World War. Till now he was the last US president died in the office due to natural causes. Four US presidents have been assassinated while they were serving as president, all of them were killed by gunshot. Abraham Lincoln was the first US president who was assassinated in 1865 after the civil war when he was serving as president. 20the US president James Garfield was shot dead in 1881. The third president who was killed in office was William McKinley, killed during the first year of his second term in 1901. John F. Kennedy was killed in 1963, he is the last president who died while serving as president. The only US president who had to resign was Richard Nixon. His impeachment was sure, so he decided to resign himself. There are only two instances in US history when father-son both became president of the country. The first case is John Adams, who was the American Revolution hero and second US president, later his son Joh Quincy became 6th US president. The second instance is related to Texas's Bush family, here George Bush senior remained US president from 1989 to 1993, and later on his son (Junior) George Bush became 43rd US president in 2001. There is only one instance in US history in which both grandfather and grandson became the president of the country. 23rd US President Benjamin Harrison was the grandson of the ninth president William Henry Harrison. There are two more instances in the US history where different presidents are relative to each other. First is the 12th president Zachary Taylor was the cousin of 4th president James Madison. The second instance of presidents, cousins to each other 26th president Theodore Roosevelt and 32nd president Franklin Delano Roosevelt. Andrew Johnson (1865-1869) and Lyndon Johnson (1963-1969). The first president who was photographed in the office was 11th US President James Polk, photograph in 1849.